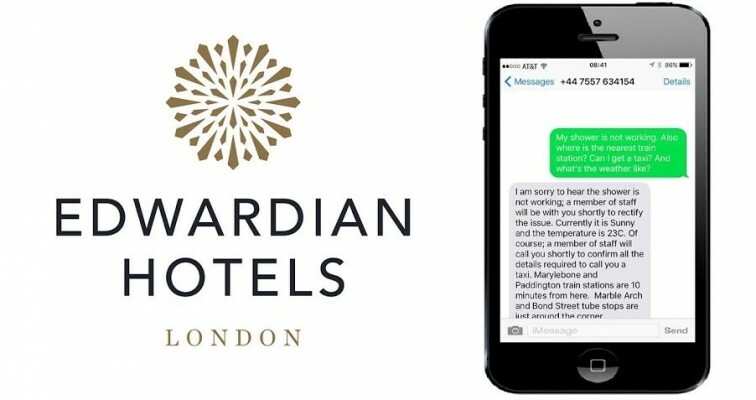 Edward, the recently launched virtual concierge, directly meets today’s customer expectations in the self-service economy and ushers in the enormous possibilities that technology offers the millennial and millennial-at-heart customers. So says Ebrahim Dinat, COO at Ocular Technologies, a South African specialist enterprise communications company and customer experience solutions provider. The human touch through live service integration where needed. 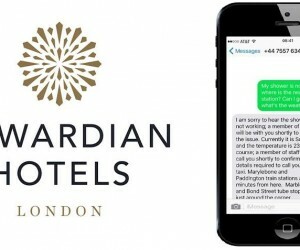 “In essence, the vision for re-imagining customer service has at its core how to use Interactive Text Response (ITR,), or what is also known as ‘bots’, to provide the ability to let customers self-serve on text channels at blazing-fast speeds with a user interface that resembles that of a natural conversation with a person,” he says. Goebel further explains: “[Edward] greets guests via SMS and handles questions or needs as diverse as ‘what cuisine does your restaurant serve’, ‘send me some ice please”, or ‘please don’t clean my room today’. One of the early findings was the guests of the Radisson Blu Edwardian tend to send full sentences. They would, for instance, rather send ‘Can I make a reservation in your restaurant’ versus ‘restaurant reservation’. Edward is fully automated with human backup when needed, understands natural language, and responds within seconds. A whole new level of service excellence in the hotel!